tml is JUNE!! (^_^) finally!!!!! and todae is holidae!! spent the whole holidae with dear YN and YS!!! mUhahahah!!! frm 11am to 8pm.. and... hooray!!!! 90% CLEAR!!!! wOoot!! nth is betta than that.. 3 more weeks to........ =P enjoyed talking and chatting with them.. of coz working with them too... that's the best thing ever..
and.. todae we 3 went to "gai gai".. haha... source for cheap cheap item to remain in budget.. and, i saw lotzz of toy!!! haha.. i mean "toy".. haha.. yn and ys shld noe la hoh.. haha.. the "sua" one will get the "flower".. haha.. (^_^ ) sHhhhhh.. 要做就要做得最好!! 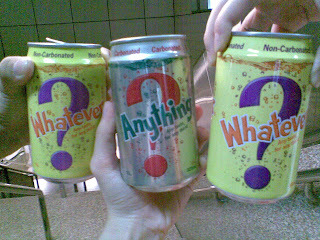 jiayou.. to "anything" and "whatever" hahaha..